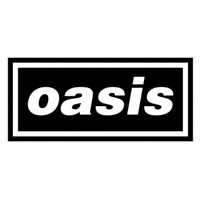 Oasis are an English alt-rock and Britpop outfit hailing from Manchester. Formed in 1991, the band consisted of brothers Liam and Noel Gallagher alongside Gem Archer, Andy Bell, and Alan White. Oasis have sold a combined estimate total of 70million records worldwide.